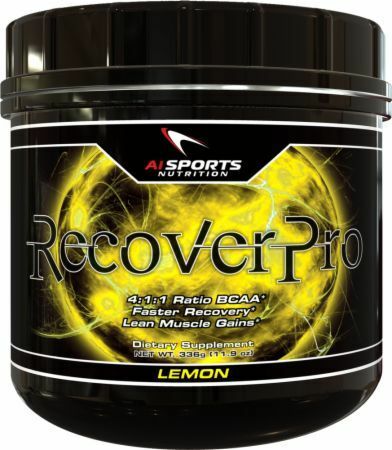 AI Sports Nutrition, based in Lakeland, Florida, has built a growing reputation for providing high quality nutrition products that help people maintain desired weight levels, improve performance, and build muscle. 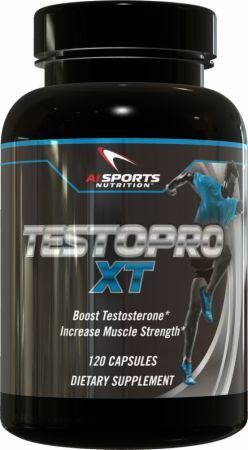 Over the years, the company has received a lot of attention for its testosterone boosters and pre-workout bodybuilding supplements. For 20 years, the company went through several incarnations as a gym, health club, and nutritional supplement store. In 2011, it operated as a single-location, brick-and-mortar nutrition shop, but eventually started selling products through its own site and online partner nutrition sites. Unroasted seeds from the Coffea arabica plant are used in this product primarily as a weight loss supplement. Green Coffee Bean Extract contains 50% chlorogenic acid. Similar products with less than 45% usually contain a lot of fillers and artificial ingredients. 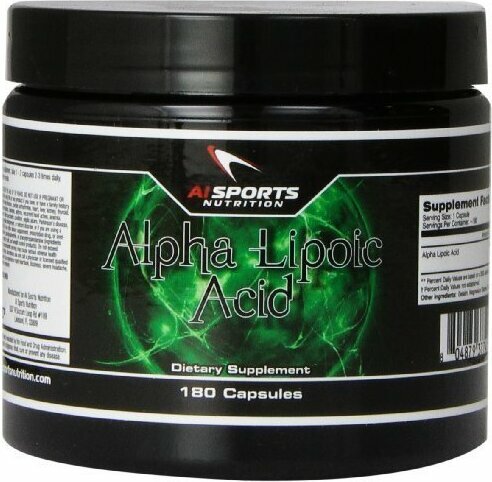 Chlorogenic acid is important for burning off sugar and fat. 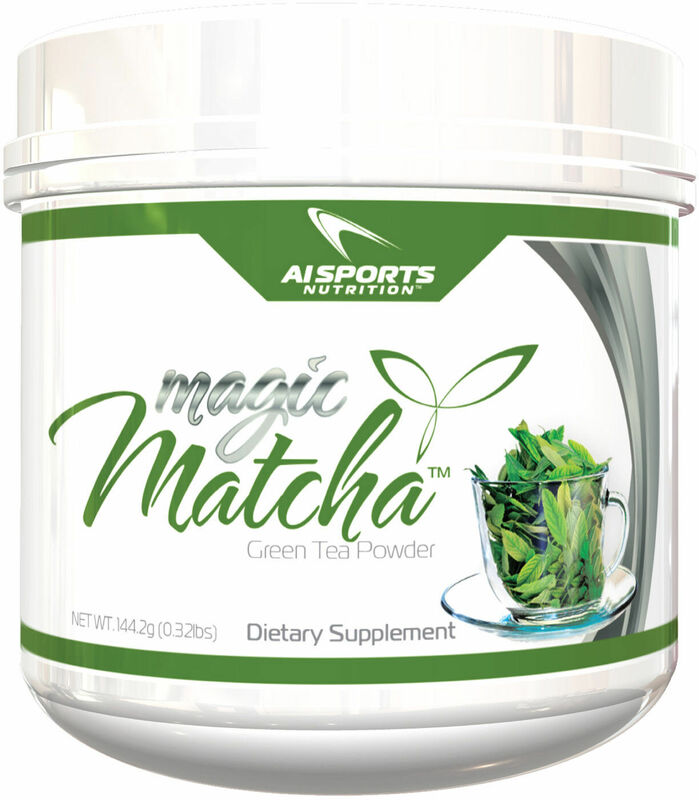 This green tea drink acts as an antioxidant and phytonutrient. The tea leaves are grown with a special sunlight-limiting process in Japan. This makes the tea leaves produce more chlorophyll. The final product is ground with a granite stone meal into a fine powder with higher nutrient contents than other green teas. 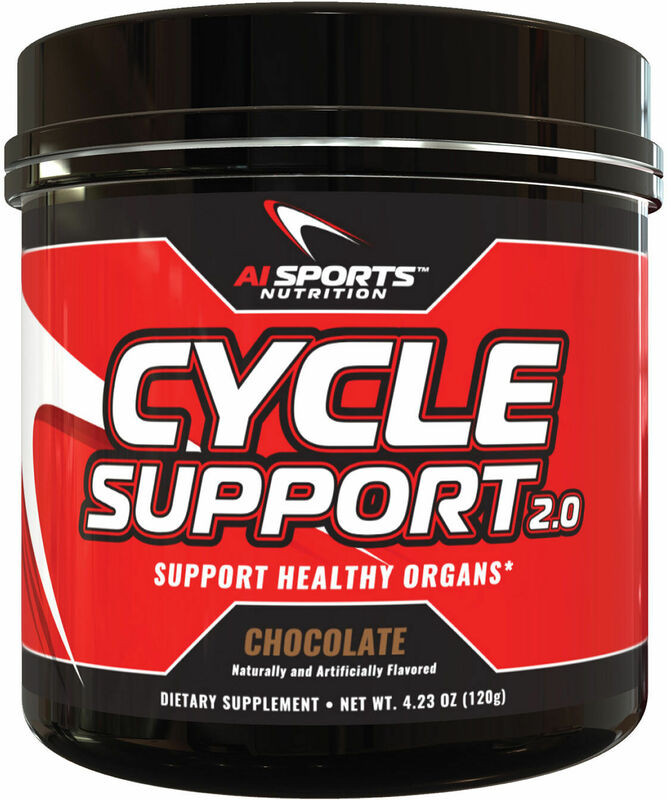 Cycle Support keeps hormones healthy and in balance. 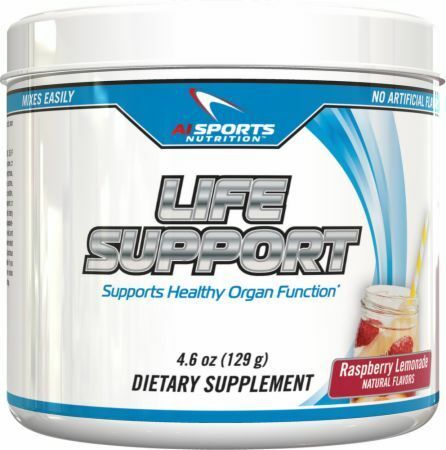 It also gives a much needed boost to the immune system by helping organs fight off some of the toxins produced from taking synthetic supplements. 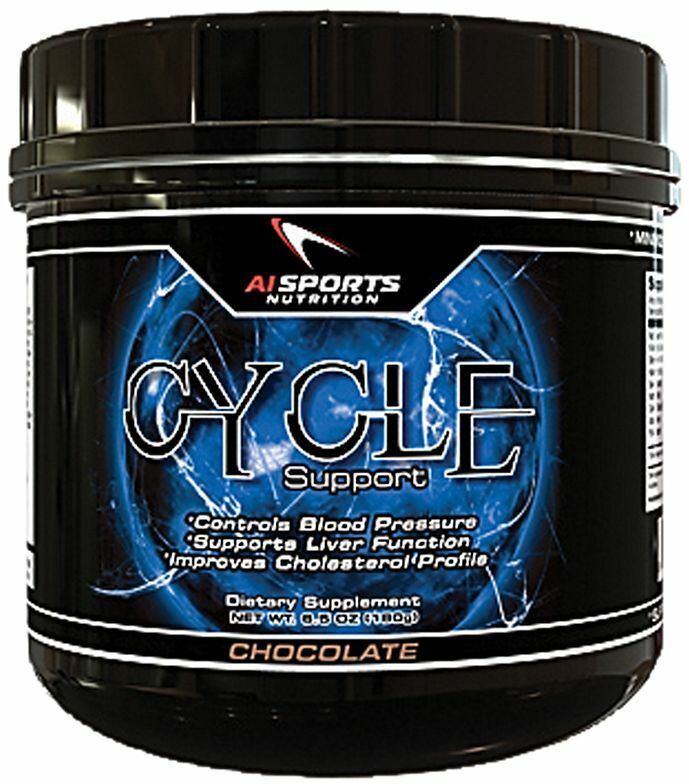 Muscle-building compounds help trainers move toward desired mass, but Cycle Support helps to keep the system clean. 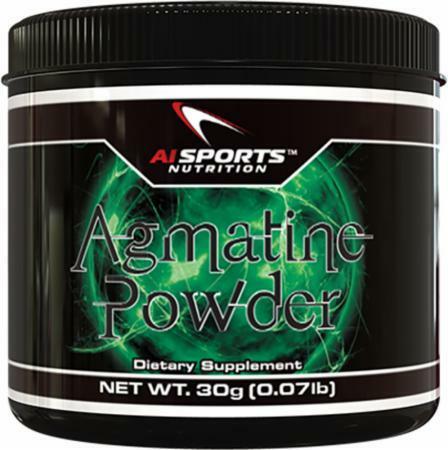 This atypical muscle gainer helps sugar in the body turn into glycogen and energy. 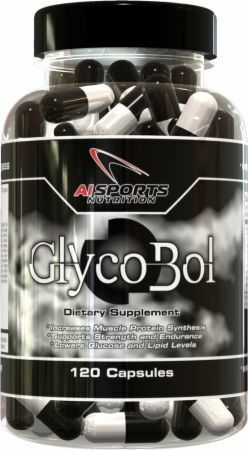 Glycobol helps the body use nutrients efficiently and reduces the body's tendencies for fat storage. Users see an improvement in glucose levels and cholesterol. One of the benefits of taking it is that it helps to control hunger. This supplement helps the body produce energy more rapidly. Those who do intense training need the extra energy in order to train harder and more frequently. 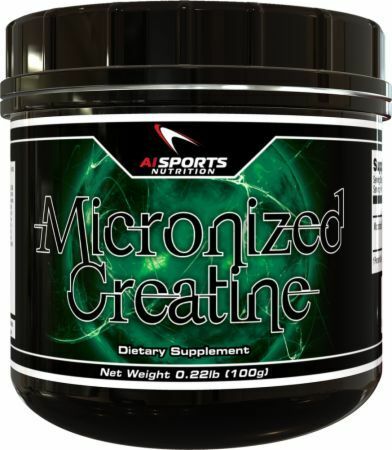 Creatine is ideal for someone who is on a strict training schedule and craves faster results. 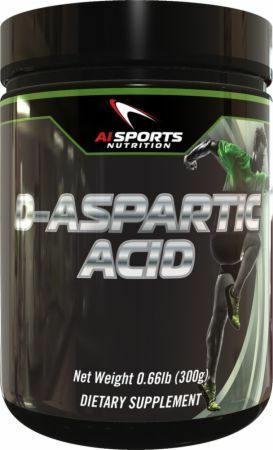 D-aspartic acid increases testosterone, improves the libido, and makes the body look more vascular. 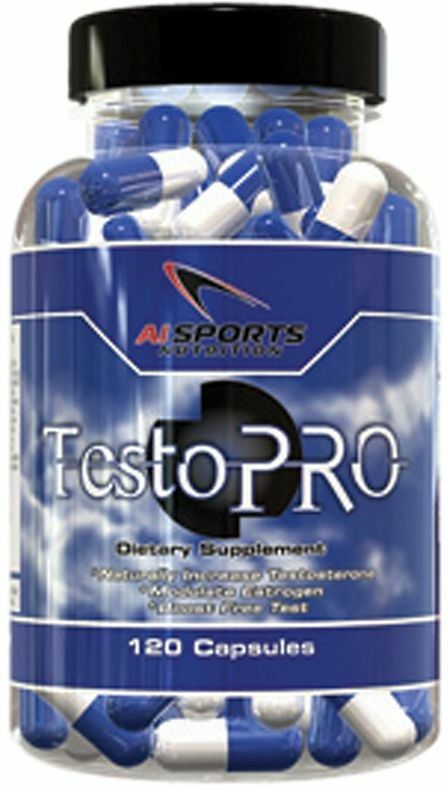 This supplement makes the central brain region release the hormones that stimulate the production of testosterone. It also builds up testicles. 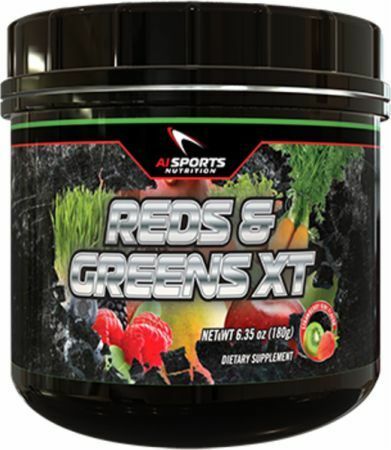 AI Sports Nutrition is a grassroots business that has made a respectable mark on the industry. The company is fairly young as an exclusive nutritional product company, and there have been no significant controversies to date. Customer reviews tend to be mostly favorable, though there have been scattered complaints from those who did not see results quickly enough. As with any nutritional product, there are a host of factors that must be considered in the face of these complaints. It’s important to know what other supplements the customer uses, how much time was permitted for the supplement to deliver results, and how the product was used. 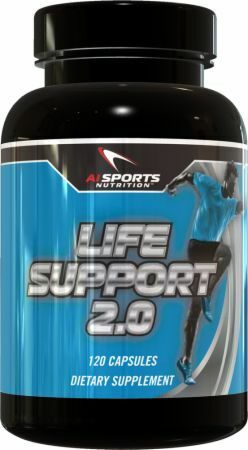 Compared with larger, multinational companies that sell nutritional supplements, AI Sports Nutrition is a grassroots business that has made a respectable mark on the industry, thanks, mostly, to the performance of their products. Life Support 2.0 was created. Garcinia with Chromium was created. Sign up for future AI Sports Nutrition news! 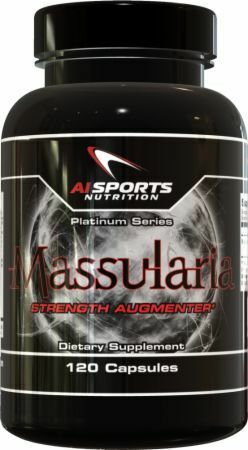 Click the button below to sign up for future AI Sports Nutrition news, deals, coupons, and reviews! 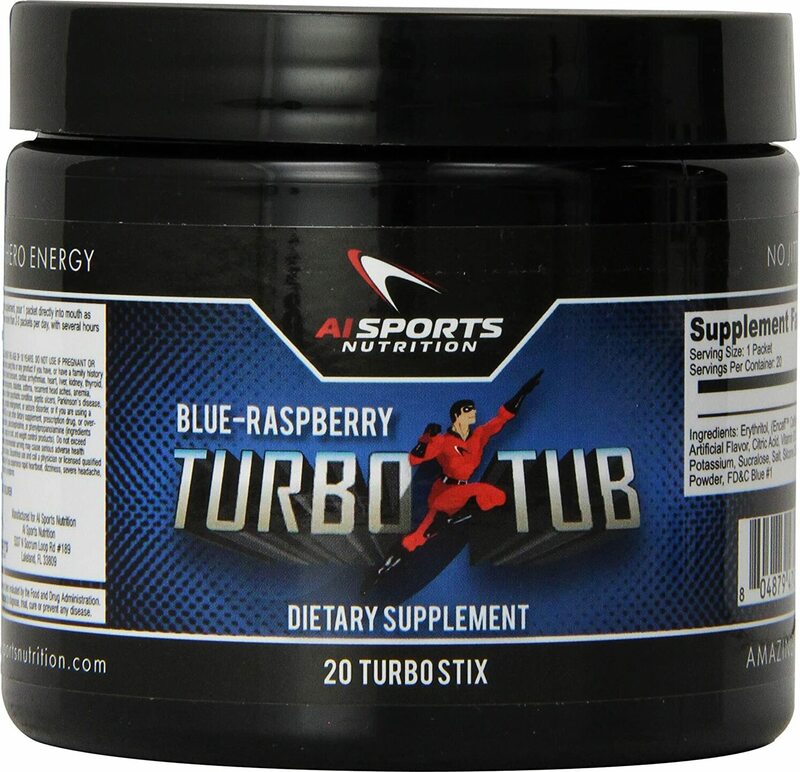 Sign up for future AI Sports Nutrition deals and coupons! Click the button below to sign up for future AI Sports Nutrition deals, news, and coupons! No Jitters, No Crash, Just Superhero Energy That Lasts! $148.38 This is a Buy 1 Get 1 FREE offer! $59.85 This is a Buy 1 Get 1 FREE offer! Maintain Healthy Hormone Balances & Boost Immunity! $88.08 This is a Buy 1 Get 1 FREE offer! No Longer Worry About Losing Strength & Muscle Mass! $36.29 This is a Buy 1 Get 1 FREE offer!